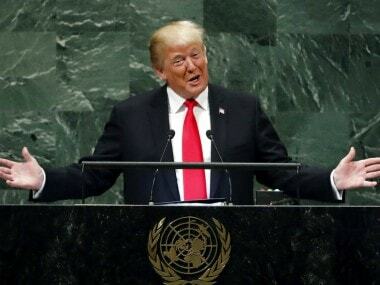 Trump also flaunted his relationship with North Korean leader Kim Jong-Un on Wednesday, referencing a new "extraordinary letter" he received from Kim and announcing that Secretary of State Mike Pompeo will head to Pyongyang to lay the groundwork for another meeting between the two leaders. 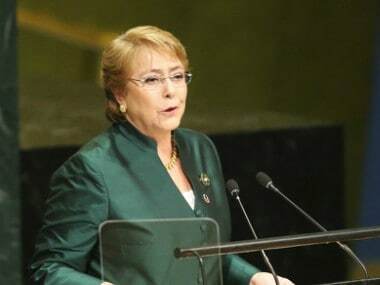 Both leaders also pledged to remain in close contact over the coming months. 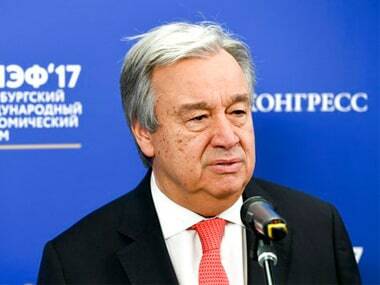 The UN chief's office said that Guterres welcomed the US' efforts to bring peace and denuclearization in the Korean peninsula, as well as its support to humanitarian operations around the world. 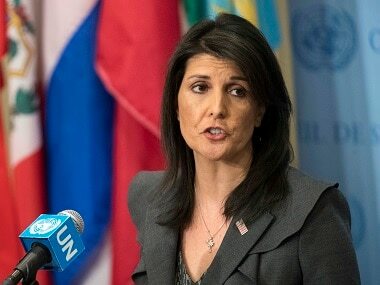 India on Friday raised concerns over China's Belt and Road Initiative (BRI) at the 39th Session of the Human Rights Council in Geneva, Switzerland and underlined that the 'China-Pakistan Economic Corridor' (CPEC) project ignores New Delhi's core concerns on sovereignty and territorial integrity. 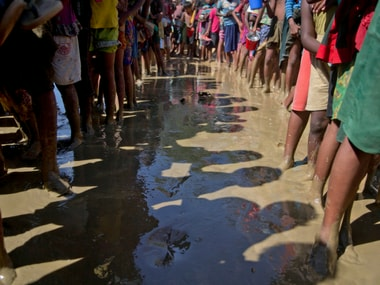 The new mechanism for crimes against Rohingya Muslima — similar to what has been set up for crimes in Syria — would complement and support the preliminary examination of the ICC prosecutor. 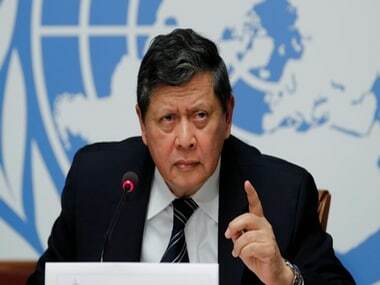 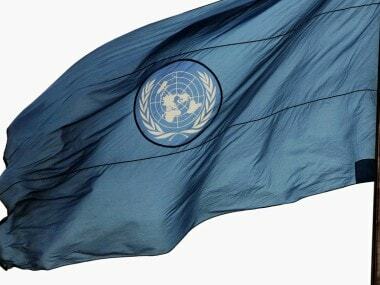 Myanmar rejected the remit of the UN mission and its findings claiming that the UN Fact-Finding Mission was not allowed to enter into the country and hence it would not accept any resolutions made by the Human Rights Council. 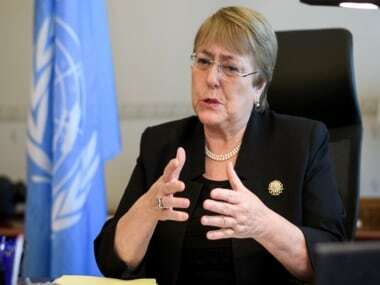 Bachelet, 66, will succeed Jordanian diplomat Zeid Ra'ad al-Hussein, who had been one of the most outspoken critics of abuses by the governments in many countries. 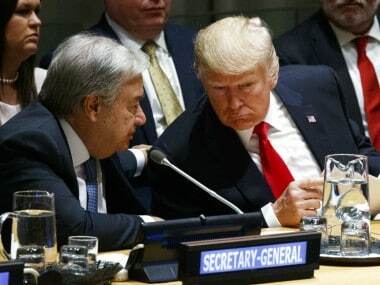 UN chief Antonio Guterres defended the UNHRC and said he would have "much preferred" for the US to remain in the world body, hours after America's withdrawal.